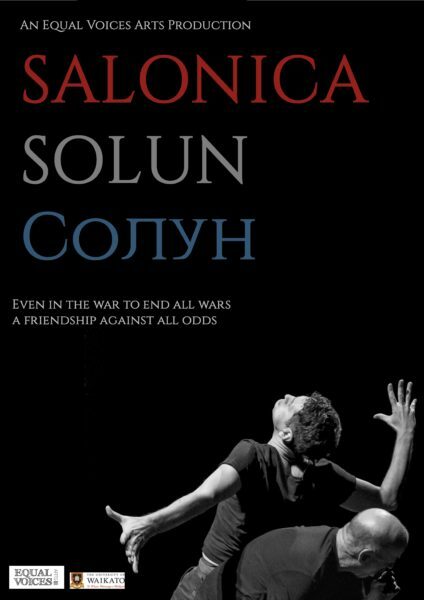 We have been invited to perform our latest theatre show ‘Salonica’ in various European venues in May 2017. 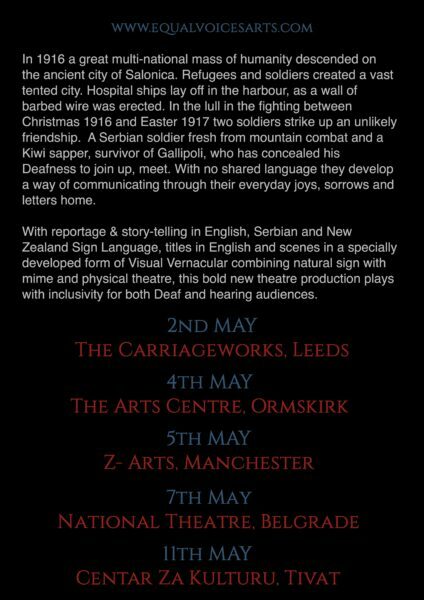 We start our travels in the UK, and will perform the world premiere at the Carriageworks theatre in Leeds on May 2nd. 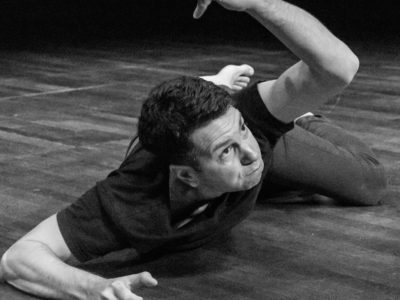 From there, we go to Ormskirk (near Liverpool) and Manchester before flying to Serbia to perform at the National Theatre in Belgrade. Our final stop for this tour will be Montenegro, where we will perform at the Centar Za Kulturu in Tivat. We will gather from all over the globe for this tour, with people flying in from New Zealand, Serbia and those already here in the UK. We start our adventures in Liverpool in the North of England where the actors will stay whilst we complete our rehearsal process.